The world is changing. The outdoor industry is changing along with it. Traditional photo-realistic camouflage patterns are getting tired. For nearly 30 years, camouflage patterns have evolved from military-inspired abstract designs toward hyper-realistic depictions of natural elements. 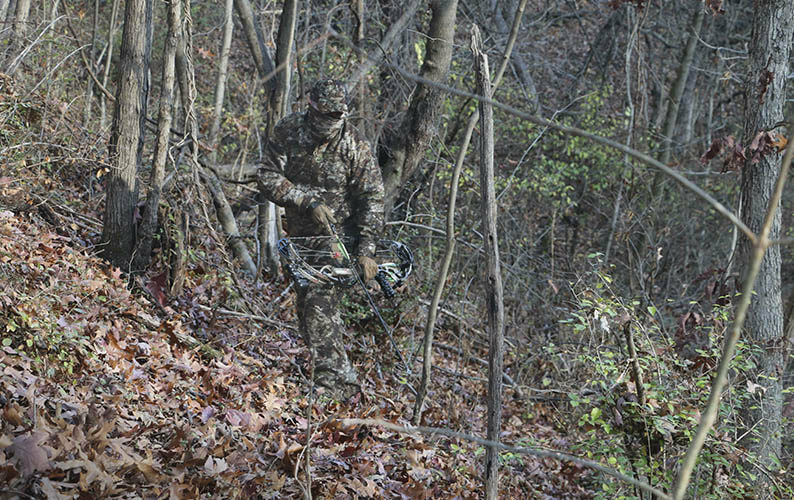 The reality is that while these patterns are pretty to look at, all of that detail just doesn’t matter in the field or in your treestand. Camouflage was developed to break up the human outline and blend the user into a variety of different environments. In order to achieve this, patterns need to be abstract and non-specific. Military tacticians know and understand this principle and now the outdoor industry has begun to circle back on this core fundamental of effective concealment. Raider Broadsword utilizes Geo-Matrix, a proprietary technology that blends the user into their surroundings with abstract, randomized geometry paired with a blending of color, texture and overall form. Raider Broadsword was designed for gray/brown fall and winter hunting environments. Broadsword provides superior concealment because it is a true multi-function/multi-environment pattern. 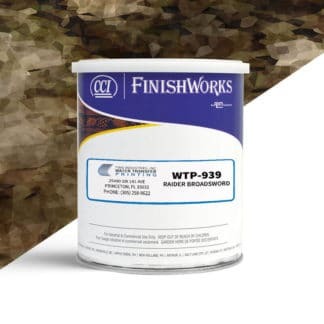 The advanced digital algorithms create a layered pattern that adapts to surrounding colorations and structure. Rifle sporting the all-new Raider Broadsword pattern. 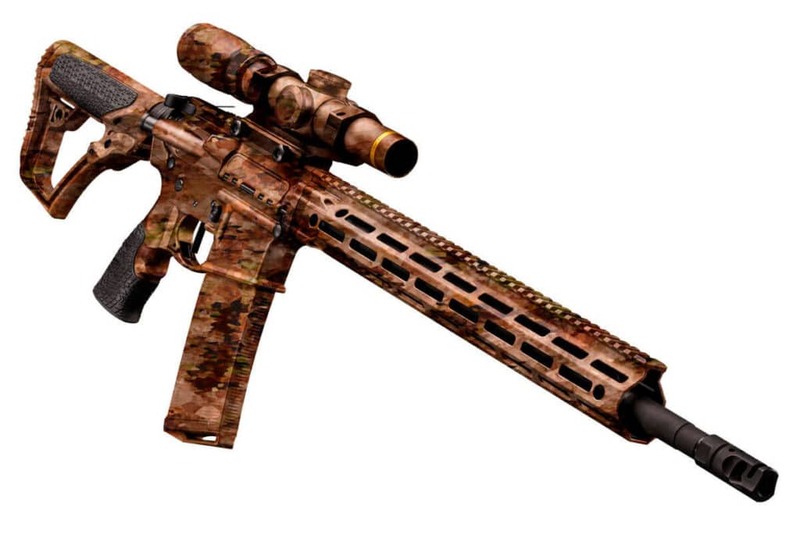 Broadsword has been featured on rifles for both hunting and tactical applications. You can also find Broadsword on handguns, knives, and much more. Dip Your Gear in Raider Broadsword Today! Hunt. Adapt. Become a Raider. 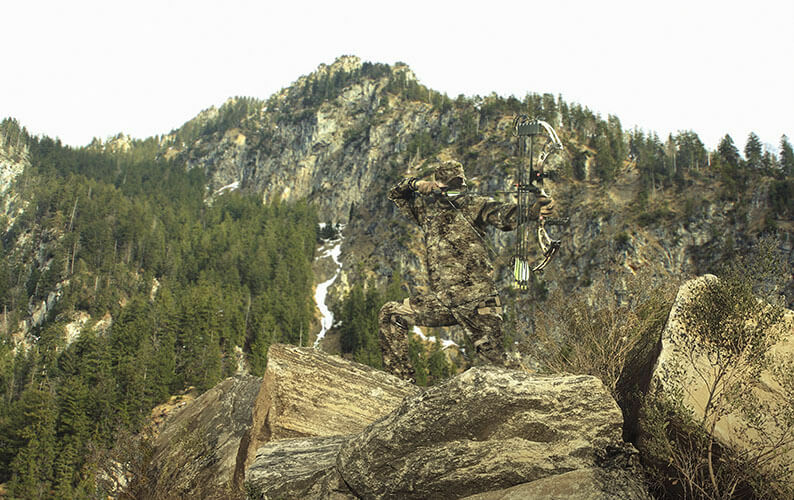 Take your product to new heights with Raider Concealment. 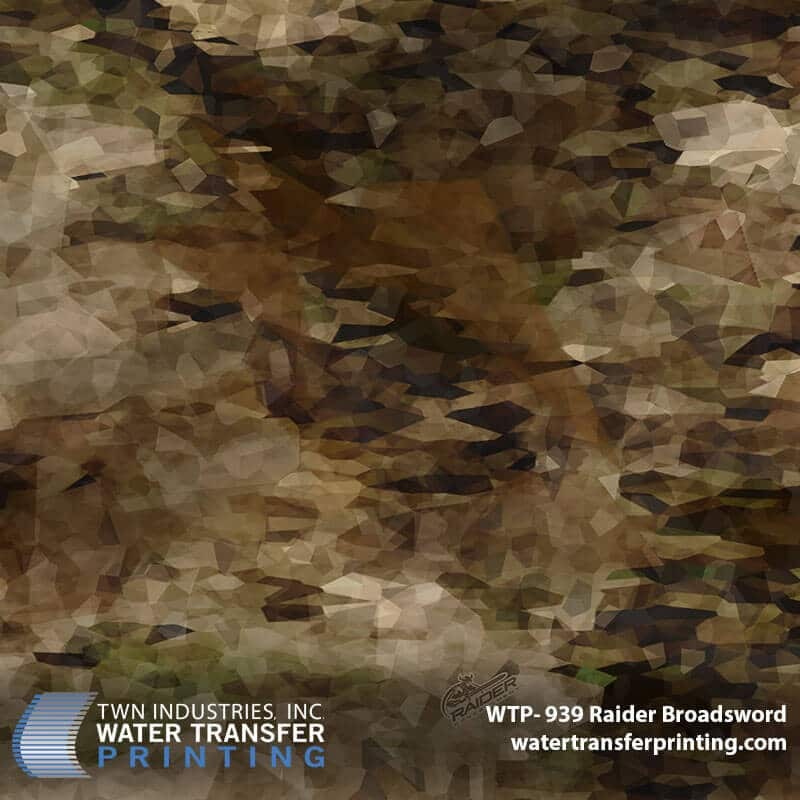 Functional, proven, and innovative, Raider Broadsword is a trending multi-environment camouflage that is bringing the industry to new heights. 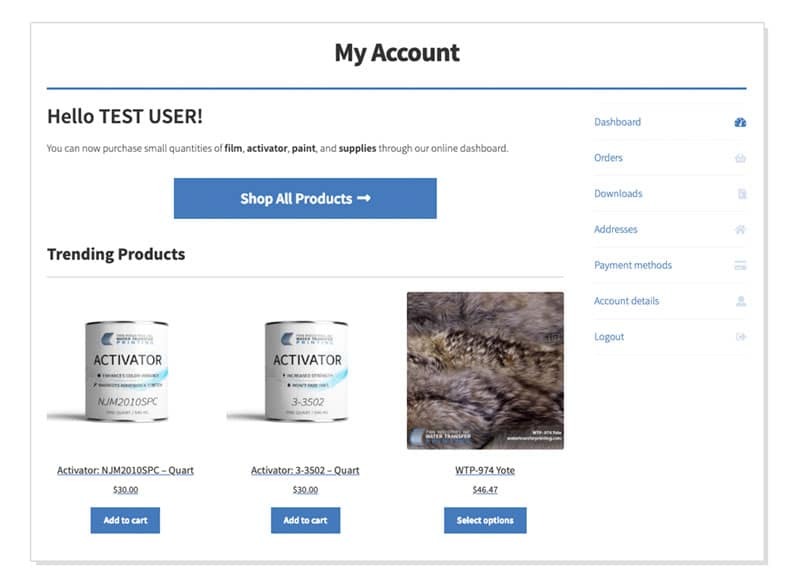 Learn more at https://www.raider-concealment.com/.